Rosie Greene has been in private practice as a Remedial Massage Therapist since 2002. 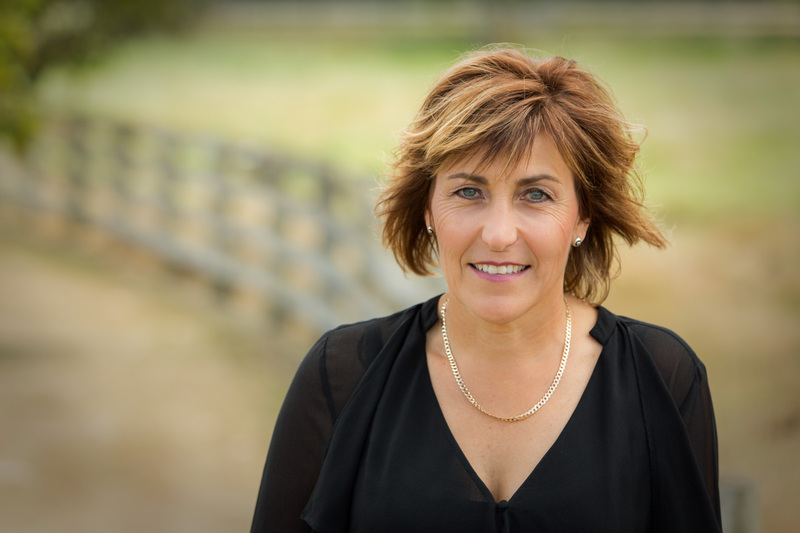 She has continued her clinical education through courses in gentle hands on approaches, offered through the Barral and Upledger Institutes in New Zealand and abroad. Her broad training includes studies in craniosacral therapy, visceral, vascular and neural manipulation. She has been a passionate practitioner of Visceral Manipulation since 2008, this work has become a foundation for her treatments. Rosie provides manual therapy for infants, children and adults for a wide spectrum of athletic, digestive, post surgical and post trauma problems, using a holistic integrative model. Since 2010 she has been a Teaching Assistant at courses teaching the Visceral Manipulation curriculum and has run study groups in New Zealand and Australia. In 2015 she became a Certified Visceral Manipulation Instructor for the Barral Institute, and now teaches VM1 and VM2 in New Zealand and abroad. Visceral Manipulation (VM) is a gentle manual therapy that aids your bodies’ ability to release restrictions and unhealthy compensations that can cause pain and dysfunction. VM does not focus solely on the site of the pain or dysfunctions but evaluates the entire body to find the source of the problem. All daily movements and activities require your internal body to move freely and without tension, when restrictions occur internally this can impact the bodies ability to function optimally. The VM therapist feels for altered or decreased motion with in the viscera as well as restrictive patterns throughout the body and then applies VM techniques. VM therapy re-establishes the body’s ability to adapt and restore itself to health.